Another great job by Litton Brothers! 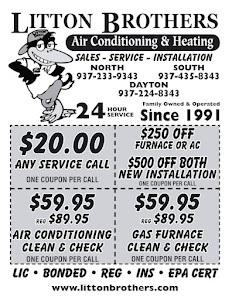 There are a whole slew of HVAC contractors in Dayton who will offer low rates to cover up their inferior products. There are a bunch more who will supply the product, but will gouge their customers when it's time to collect. And others ... just lack the expertise. 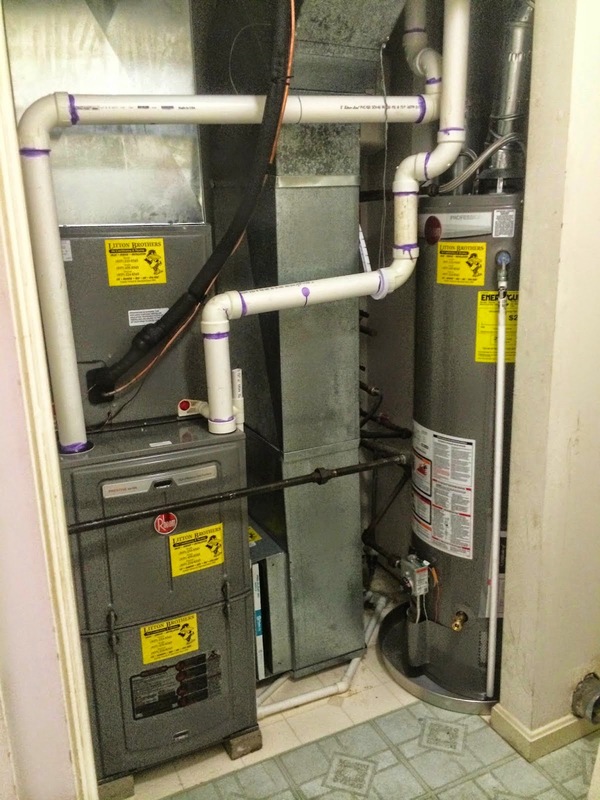 Only one, however, offers great rates, the best products on the market (Rheem) and nearly a quarter century of professional expertise with an A-plus service rating by the Better Business Bureau — Litton Brothers Air Conditioning & Heating! 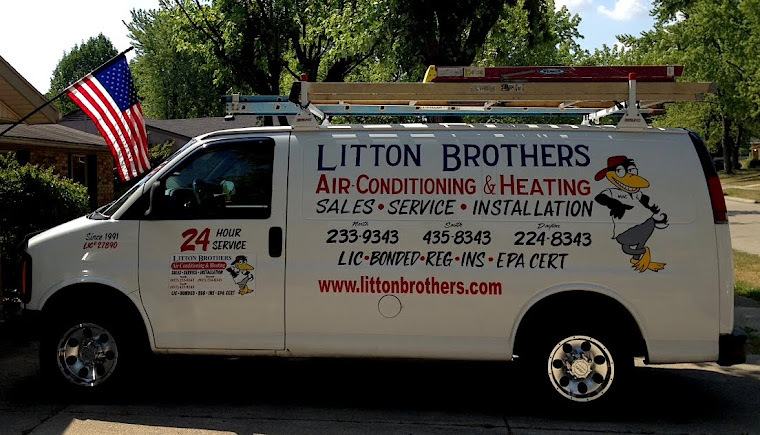 Call Litton Brothers today and find out what hot deals are currently being offered. And regardless of when you call, the low rates will always be in affect.